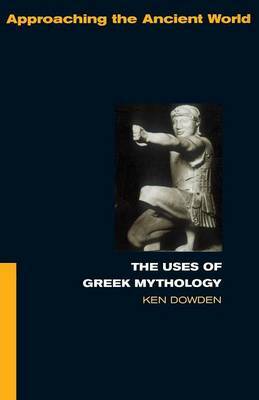 In an innovative sequence of topics, Ken Dowden explores the uses Greeks made of myth and the uses to which we can put myth in recovering the richness of their culture. Most aspects of Greek life and history - including war, religion and sexuality - which are discernable through myth, as well as most modern approaches, are given a context in a book which is designed to be useful, accessible and stimulating. ..."the book constitutes an excellent Encheiridion for whoever wants quick but reliable general data about Ancient Greece, and in this regard, it will continue to offer further excellent services.."